Have you heard of Kindle? I almost forgot to tell you! 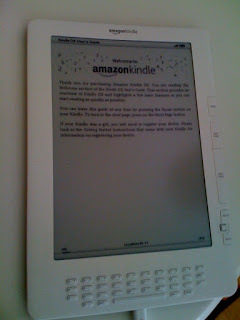 This was my birthday present from my kids and hubby, its a Kindle and you can download any book on this. I love to read and drag them all to Barnes and Noble, (they dislike going to the bookstore....alot) all the time, so,.... they decided it would be great if I could just load books on this and never have to go to the bookstore again. I am trying to figure it out and you know how techie I am, but I am so excited! I have loaded about 3 books already....,gee I guess I will read today by the pool!! Thanks hubby and kids you are the BEST!!!! This is Melly and Me's new book, and it is fantabulous!!! I want to make everything in it. It has some of their cute stuffed toys, backpacks and a whole lot more. It will make you smile just looking through it! We have lots of copies at the shop so come in and check it out!!! 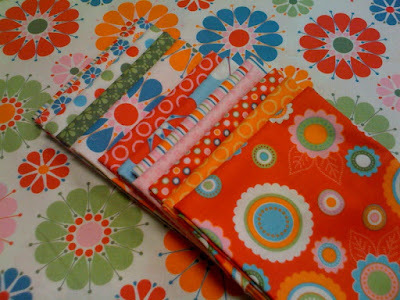 We also have lots of new patterns and things in from market, I love new!!!! 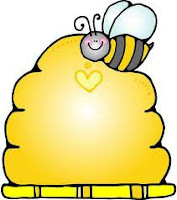 It makes me want to get busy and sew, which I will show you a sneak peek later of what I am working on. Its so cute!! Well, I am off to sun myself at the pool today, my cousin is here from England and we are having a great time. Now if I can only blow up the new air mattress! This is one party you have to pencil in your planners ladies! We have a big party planned with lots of fun and games planned (our prizes are spectacular!!) be sure and wear your hula skirts because its a beach party! I will hopfully get a post on and show you a sneek peak of one of the prizes!!!! We have been kitting, cutting and marking down lots of fun things that you will love! So load up the car, it starts Wednesday June 17th and goes till Saturday! So be sure and stop by and have a treat and enter to win. We will also be having a mini boutique in the back with lots of pre-made goodies too. Get ready for a Giveaway!!! Be sure and tune into Good Things Utah Tuesday June 9th. Emily from Give Away Today will be taking a part of our shop on to the show! Now, ladies if you still haven't checked out this blog http://www.giveawaytoday.blogspot.com/ you are missing out. She has a giveaway everyday, that means free! no mooh-lah!! FREE!!! So be sure and watch you might be a winner!!! or better yet, go be a part of the studio audience! 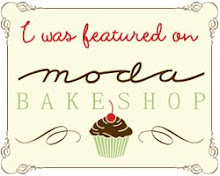 Be sure and check out her blog as we will be doing a giveaway on there soon!! 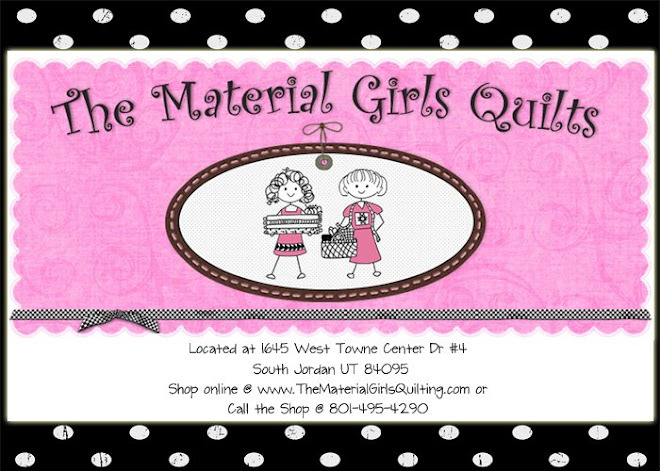 They have lots of new fabrics coming out so be sure and watch our blog for more from this up and coming fabric company.